1. 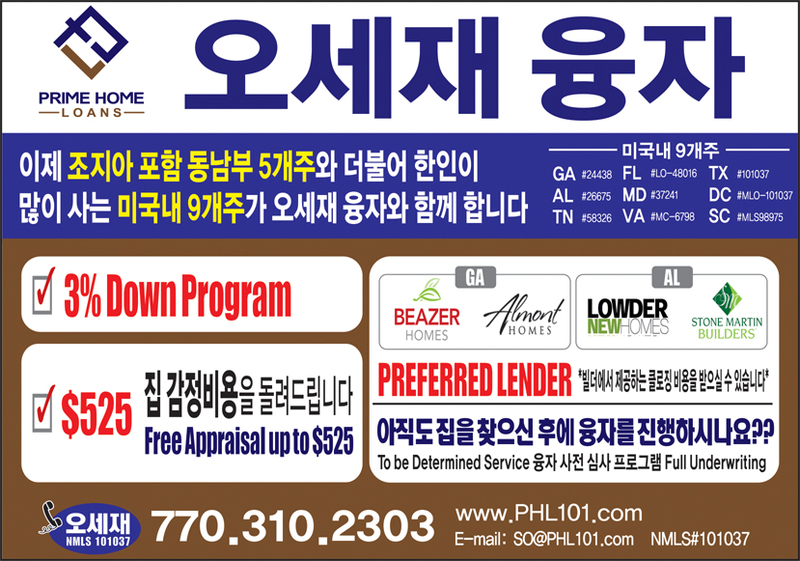 대한민국 대표 종합 물류기업인 CJ대한통운은 1974년 한국기업 최초로 CJ Logistics U.S.A.로 미국 물류 시장에 진출하여, 최근 한국 물류기업 최초로 ’18.6월 미국 Top 5 W&D 기업인 DSC Logistics를 M&A하는 등 미국 물류시장을 넘는 Global SCM & Logistics 기업으로 도약하고 있습니다. 2. 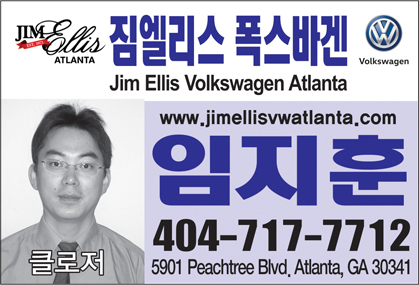 이에 따라, CJ Logistics U.S.A. Atlanta센타에서 근무할 참신하고, 도전적인 인재 (경력)를 모집합니다. - Bachelor’s Degree and/or equivalent experience preferred. - Advanced knowledge of M/S Office (Power-point, Excel, Word) needed. SAP optional. - 제출서류는 반납하지 않으며 1차 서류심사후 개별 통지 및 면접 예정. 끝.